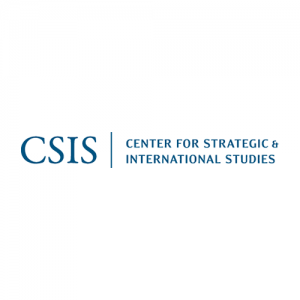 The Center for Strategic and International Studies (CSIS) is a public policy research institution dedicated to analysis and policy impact. 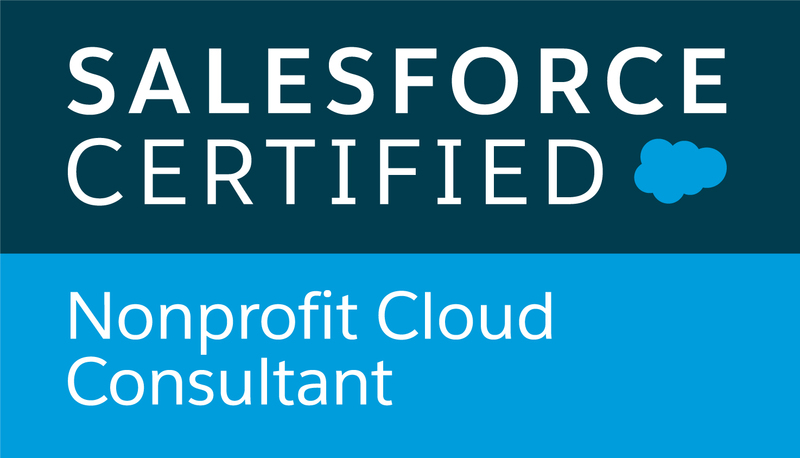 North Peak led CSIS through the CRM portion of a seminal project to transform the tools being leveraged across the entire organization for relationship management, program management and fundraising. 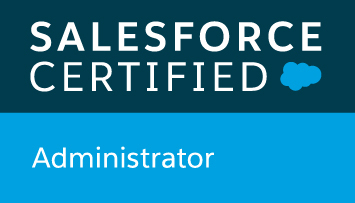 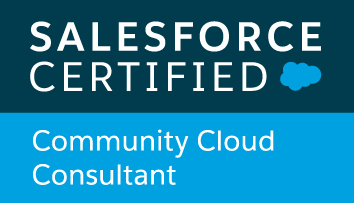 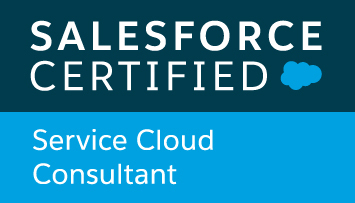 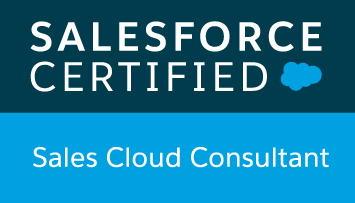 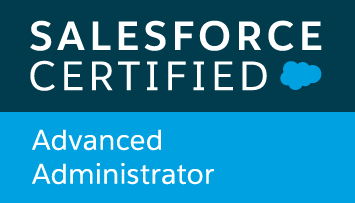 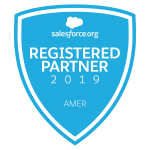 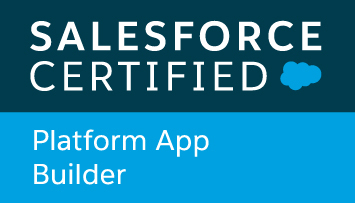 This included migrating three legacy databases to a single Salesforce instance, as well as conducting systematic user training and adoption, as well as ongoing system management and support.